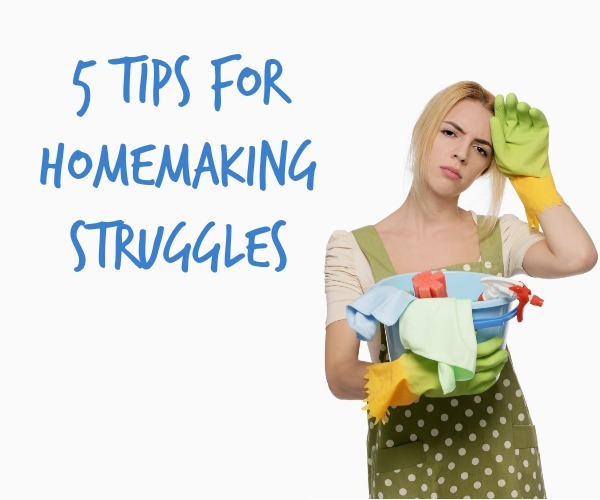 Homemaking, the cooking, cleaning, laundry, all of it, can be a huge homemaking struggle. It can leave you horrified, that things got to this point. 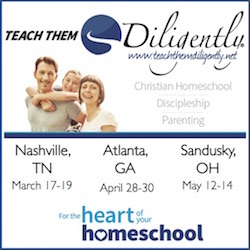 Most of us, if we are honest, will even admit to having homemaking struggles of some sort. 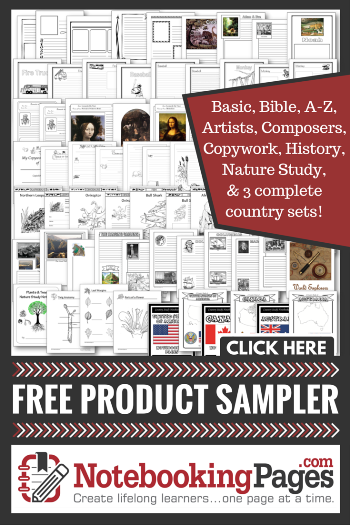 Since I am writing this post, I will say, that I have had my share of homemaking struggles. Are you looking for help? Could you use some support? Accountability? Encouragement? Me too!! This year, 2018, I want to get it together… my homemaking struggles have caused friction in a lot of other areas. I have a goal to get things organized and stay on top of things better. What about you? Make a Master List of Chores–I like to have a master list of chore that need to be kept on top of. This helps me remember to set them into our routines. Which means they are much more likely to get done. Make a List of Problem Areas (the closet that risks your health if you open the door, that room that you just shut the door, garage, etc)–We all have those areas in our lives that are just a bit more messy than others. In our home it tends to be our closed in porch we use for a craft/game room, our office/homeschool room, and our basement. Do several short segments of work a day–I like to give short periods of time for different projects. Depending on the project and who is doing is how long I do it. Get your children involved in helping–All children need to learn to do some chores. Involving them in your homemaking will help them be successful in many areas of their future. A big part of my homemaking struggles is not having any kind of a plan. I love having a nice planner to use. I like to have my daily chores and such listed in my planner when I can check them off or move them to another day if needed. Be sure to subscribe to my blog feed, so you can learn about some of the planners I have tried and recommend in future blog posts. If one of your homemaking struggles is starting your day right, Busy Mom’s need help starting their day right.